DC Entertainment has announced it’s planning to launch “DC Super Hero Girls,” a major initiative due this fall. 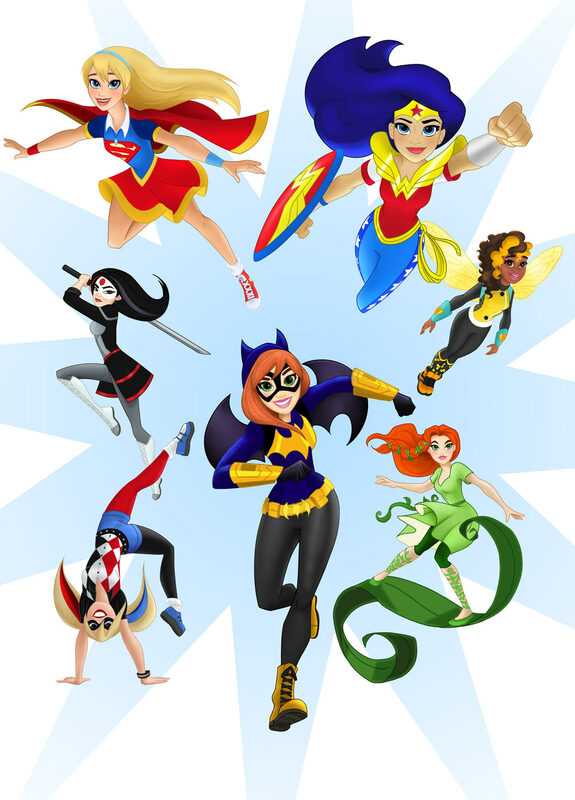 Aimed at girls ages 6-12, it’ll feature teenage versions of various female DC superheroes and supervillains, including Wonder Woman, Bumblebee (spelled “Bumble Bee” in the press release for some reason), Batgirl, Harley Quinn, Poison Ivy, and others. Designed to be kid friendly, it’s planned to feature merchandise including toys, clothes, TV specials, a line of Lego figures, Mattel dolls, and more. 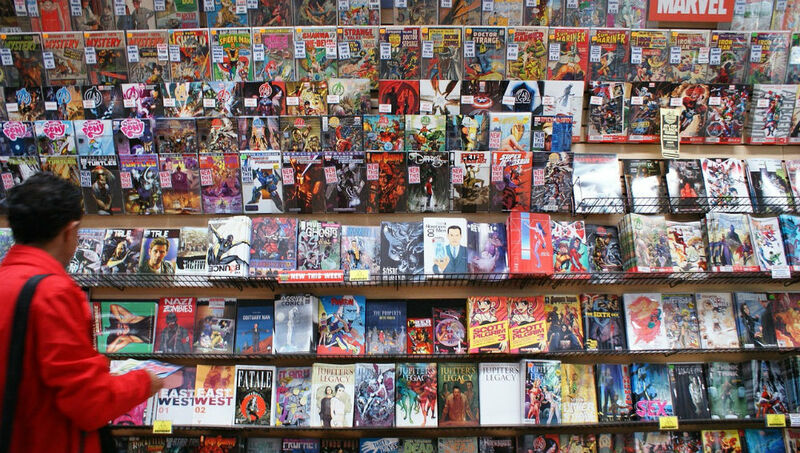 No word on comics, however. A full copy of the press release is available on DC Comics’ site. This is good news, as there’s been many concerns expressed by others online about DC not paying enough attention to younger fans, particularly girls. Some online have noted the recent trend in “gendered” toys (i.e., boys and girls’ “versions” of toys that weren’t such in the past, like Legos) as a legitimate concern, and worry whether this DC effort falls under such. However, I think this initiative’s a good move, if it helps disperse the “boys only” assumption of superheroes that’s still ongoing; see: Disney’s efforts to leave Black Widow out of “Avengers: Age of Ultron” merchandise. Some others expressed concerns about the use of villains like Harley and Poison Ivy, given their ultra-violent treatment in modern DC comics. I don’t think this is a concern, either—any villainy they commit here will be kid-friendly, versus…whoever the comics’ heavy shock violence is aimed towards. There’s also that both characters were created for all-ages/kid-friendly media in the first place; Poison Ivy first appeared in “Batman” #181 in June 1966, while Harley first appeared in 1992’s “Batman: The Animated Series.” Both the Silver Age comic and the TV show had much bigger audiences and cultural mindshare than the 100,000 people who buy a modern “Batman” comic. If anything, the more kid-friendly Bat-foes here would be an example of “returning them to their roots,” the supposed rationale for a lot of DC’s various reboots.